From Klokov to Froning, everyone finds workouts with thrusters simply brutal! When it comes to Crossfit workouts, sometimes you might feel like you’ve finally advanced to the next level and improved your performance, but thats when somebody puts together a workout that knocks you back down again. 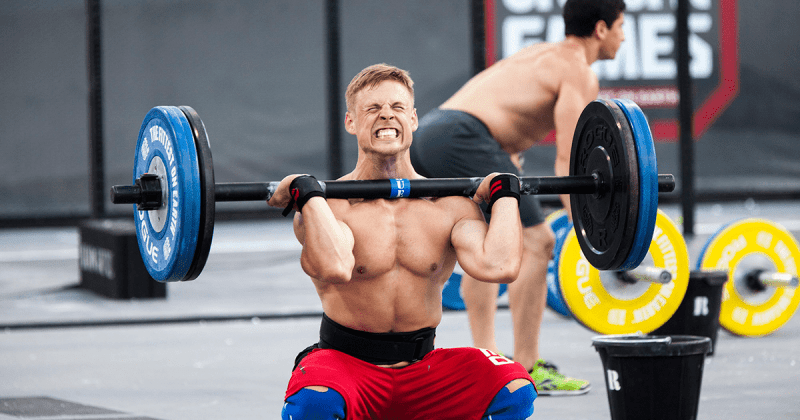 These Wods often include thrusters. Push-pull movement combinations such as linking them with pull ups, chest to bar, rope climbs and other exercises are always punishing. We gathered six Crossfit workouts for you to try, and made sure that they can be scaled enough for beginners to give them a go as well. We don’t want anyone to miss out on the pain! National Pro Grid League was established in 2014 by Tony Budding. The large team format allows athletes who are specialized in one field get their chance, which means World Champions in Olympic Weightlifting will be an extremely desired addition to the teams. A few years ago Dmitry Klokov stole the show in the thruster ladder event with a 175 kg lift.